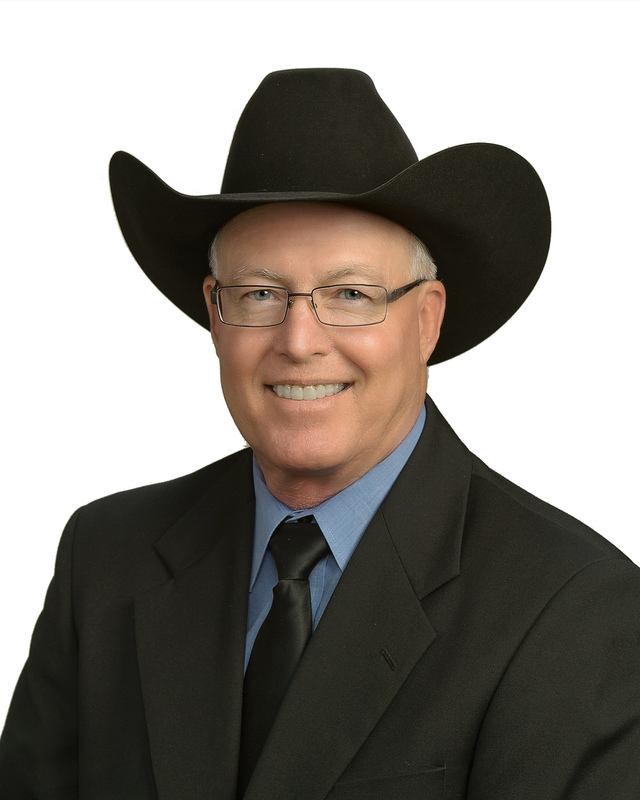 Roy Barta is your knowledgeable and experienced agriculture insurance agent. Contact him today for a quote on your Ranch, Farm or Pivot insurance at 532-8115. Nebraska Insurance LLC is a division of Western Nebraska Bank. Not FDIC Insured. Not a guarantee of the Bank. May go down in value. Not insured by any Federal Government Agency. Not a deposit of the Bank.